For the first time in Canada and in the Western Countries, such platform is created to help to overcome prejudices that women Muslim are facing off today. 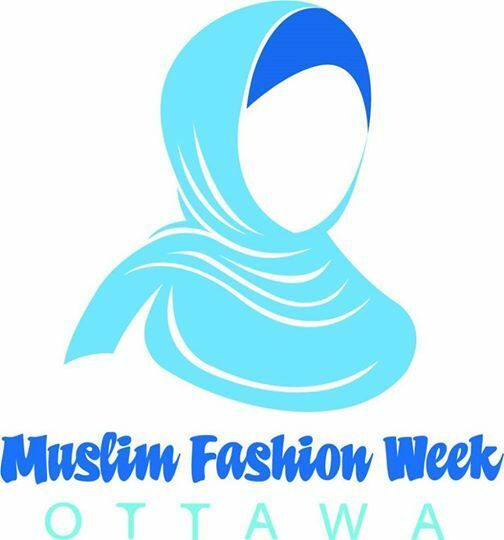 We invite Fashion boutiques, vendors, designers, models, Hairstylists, Makeup Artists, Stylists, bloggers, media, organizations, performers, artists, halal restaurants and business owners to support and join the movement. 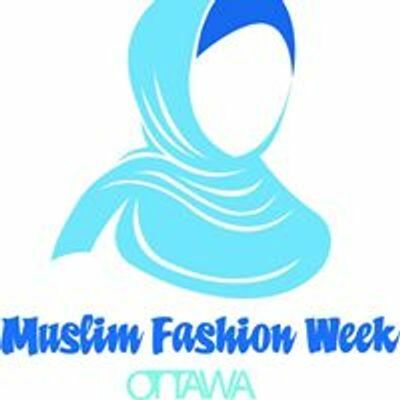 To be part of our events, follow us on Instagram, Facebook, YouTube and our websites. To get your business featured on one of our shows, magazine, newsletters, and others simply send us an email or message us though one of our social media platform and website. WHAT TO EXPECT ON MARCH 23rd?